First Camp is for campers going in to grades 2 and 3, along with a parent/guardian. This two night session is basically a mini-version of our longer sessions packed in to a weekend. 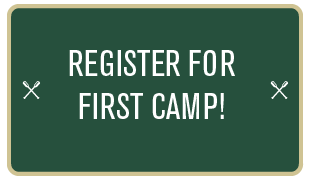 First Camp introduces children and parents to sleep-away camp, and specifically to the Camp Hardtner summer camp experience–one of the best around! Children stay in cabins with their counselors and cabin mates and begin creating bonds that can last a lifetime. Parents also stay in cabins separate from their children, and are encouraged to participate fully in the daily camp activities and be campers themselves. 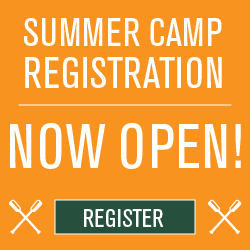 First Camp is a great way to kind of test the waters for both your child AND you. You will be as much of a camper for the weekend as they will! The cost for this camp session is $200 per person and includes registration, meals, canteen, milk and cookies, camp t-shirt, and camp picture.